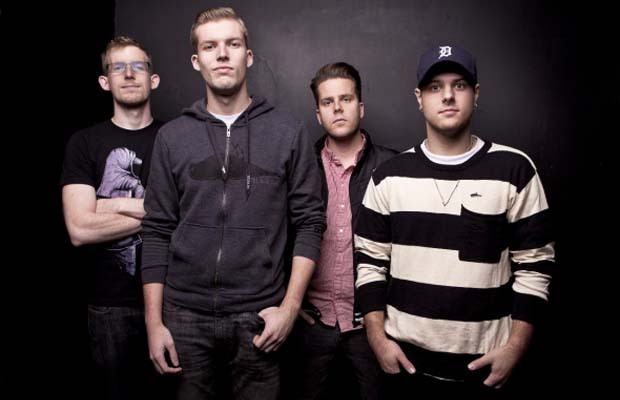 A new, unofficial video for the Swellers' “Better Things” can be seen below. It was shot and edited on the band's European tour with Broadway Calls and Into It. Over It. The song is culled from the group's 2011 full-length Good For Me.